Ever Green really takes pride in the glass it uses for all its windows. Often many companies use the cheapest glass available to maximise their profits, however this doesn’t fit with our vision of creating a more eco-friendly world, where we are helping our clients cut down their energy costs. 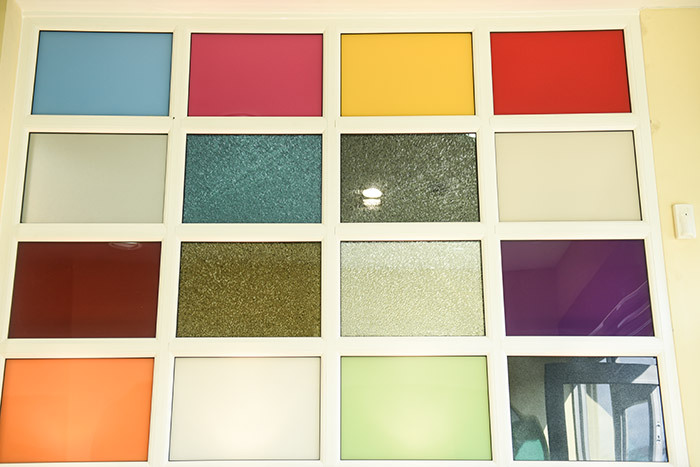 We offer many different types and style of glass which can help to make your home unique to you. At Evergreen Double Glazing we specialise in a huge selection of glass types, with glass options including: Clear Glass, Toughened, Laminate, Mirror, Spy Glass, Acoustic, Polished, Drilling, Balustrades, Fire Rated, stained and frosted. Frosted options: Chantilly, Charcoal Sticks, Contora, Digital, Everglade, Florielle, Mayflower, Minster, Oak, Pelerine, Taffeta, Warwick, Brocade, Laurel, Canterbury, Coppice, Brocade Textured, Laurel Textured, Canterbury Textured, Coppice Textured, Arctic, Autumn, Cotswold, Flemish, Stippolyte, and Sycamore. Decorative Glass: Bespoke Coloured Splash backs, Decorative laminating, Mirrors and Sandblasted designs, painted splash backs toughened glass, Crackle, drilling, decorative laminate for commercial and residential projects.